The EE02 highly accurate thermo-hygrometer is battery operated and can be used as a tabletop or wall mount device. The relative humidity and temperature values with trend indication alternate on the display. The life time of the standard 1.5V AAA alkaline batteries is typically 5 years. 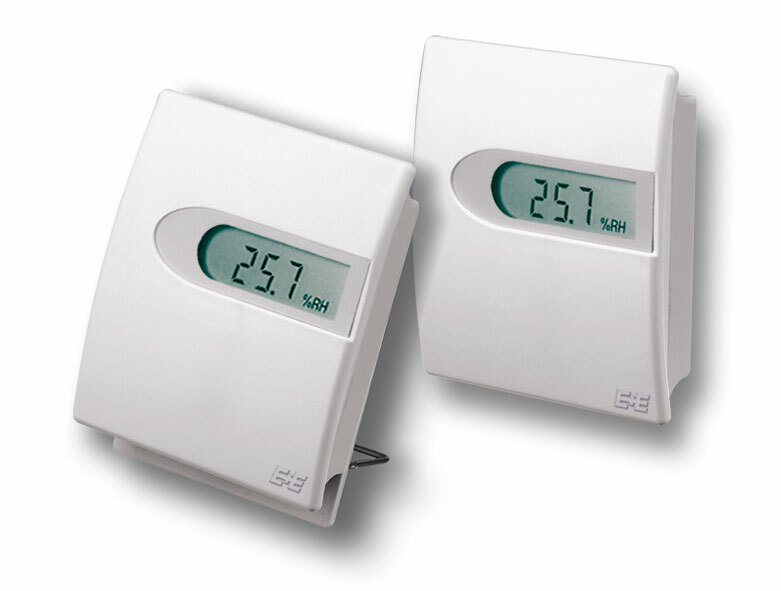 The typical applications is climate monitioring in residential and commercial buildings. Brandlabelled versions are ideal giveaways.